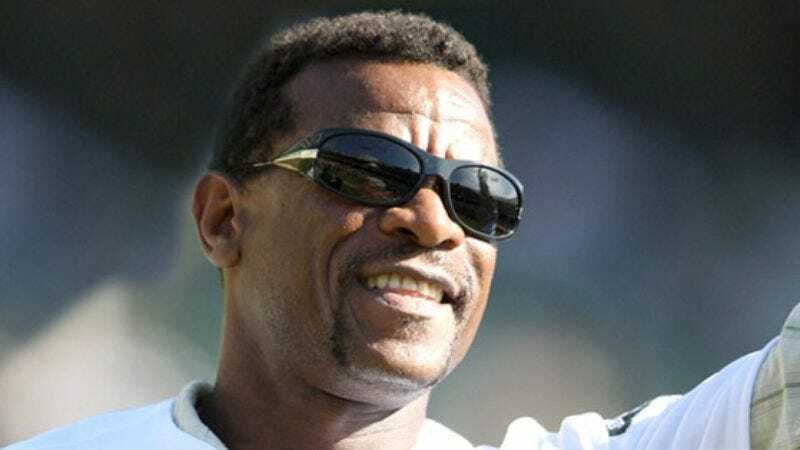 SCOTTSDALE, AZ—All-time stolen base leader Rickey Henderson told Baseball Hall of Fame officials Monday that he would only join Cooperstown's most prestigious club if he could start in left field and bat leadoff. "Man, Rickey's still got it, and it would be disrespectful to myself and my family if I entered a situation where I was playing backup to [former left fielders] Stan Musial or Ted Williams," Henderson said during the hour-long telephone negotiation, adding, "What are those guys, like, 50? Rickey does not ride the pine. Rickey plays. You think Lou Brock can run like me? Please. Goodbye." Henderson later told reporters that he would also be willing to enter the Hall of Fame in Japan, if necessary, and play his remaining years there.